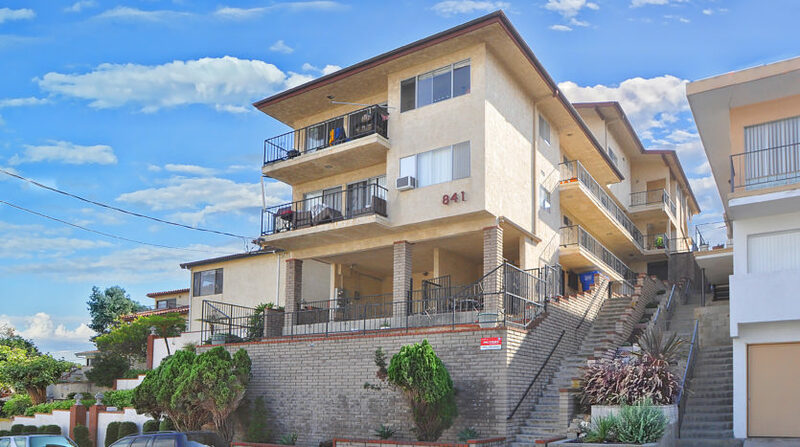 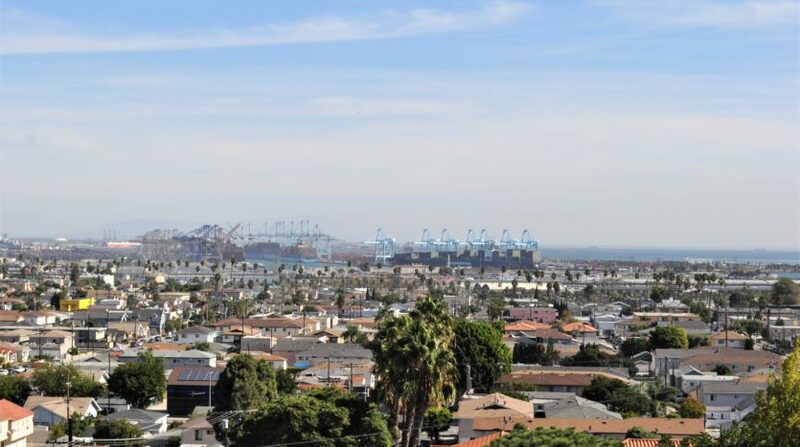 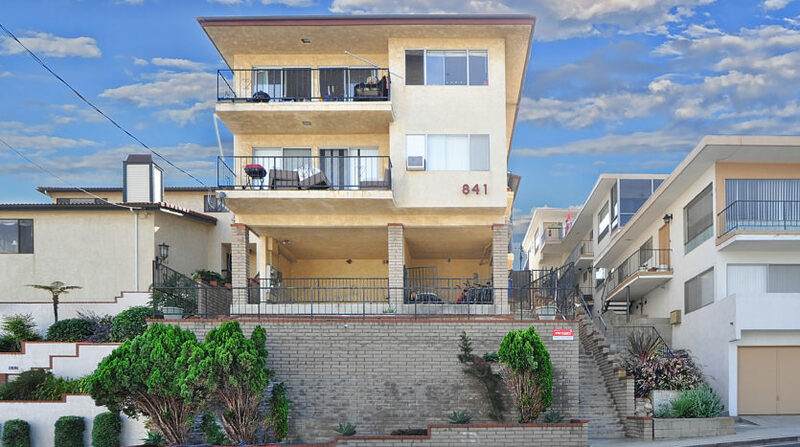 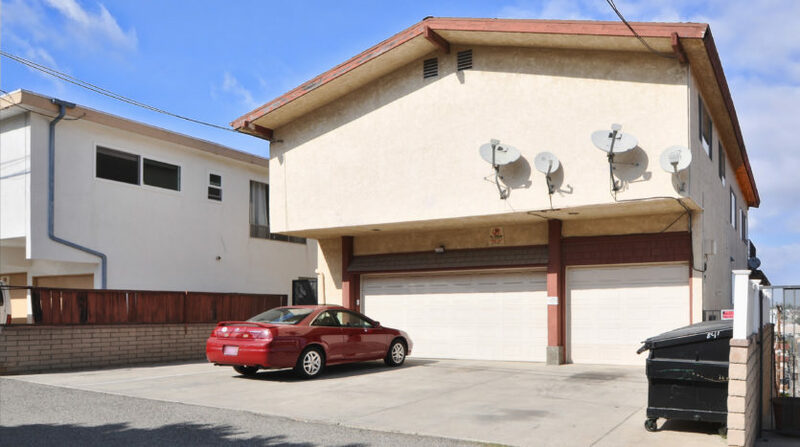 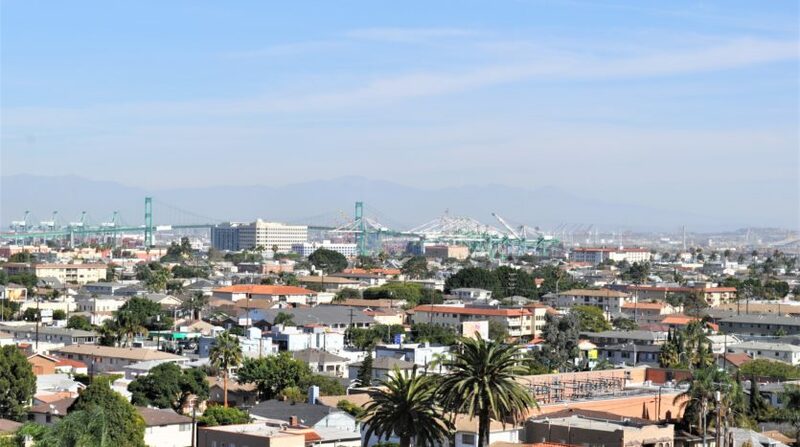 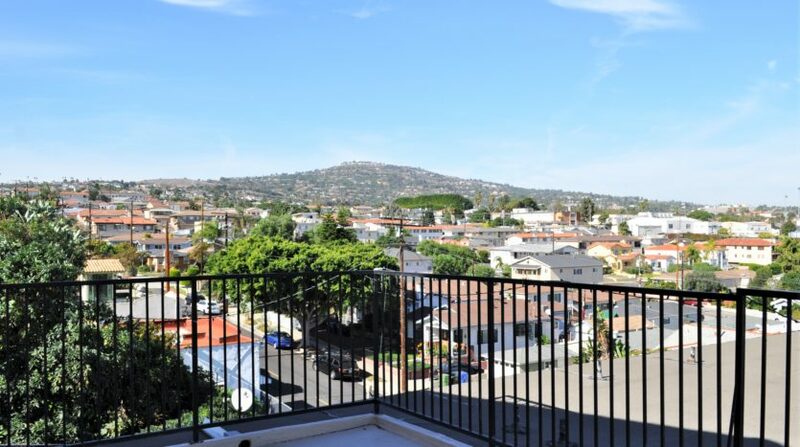 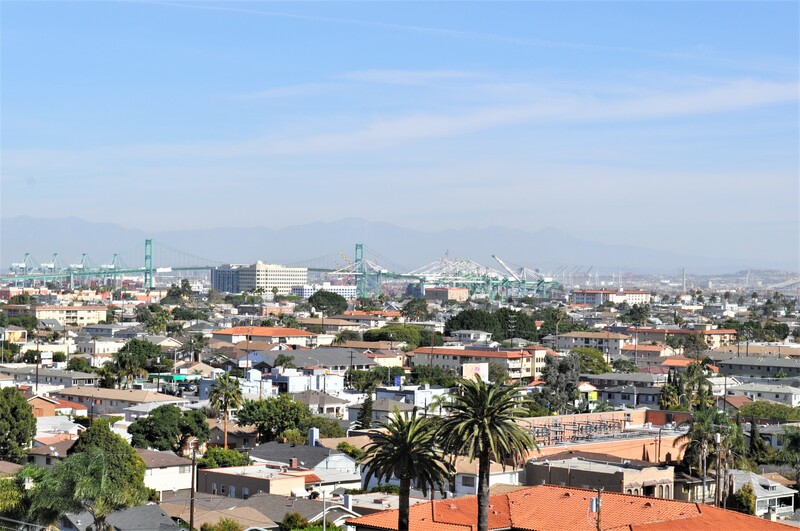 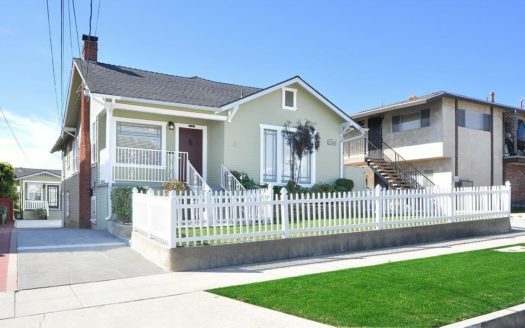 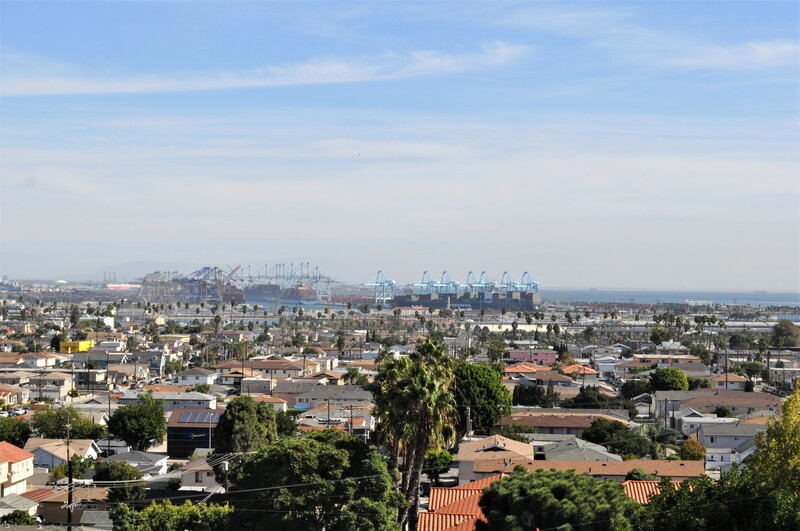 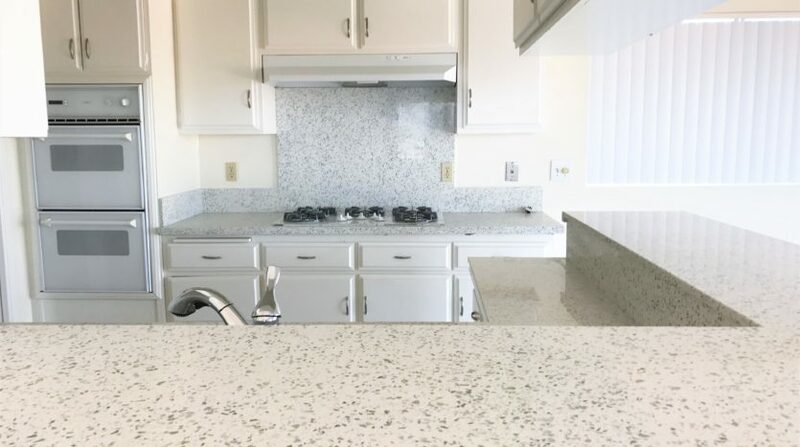 Enjoy beautiful panoramic city and harbor views from this 4-unit building. 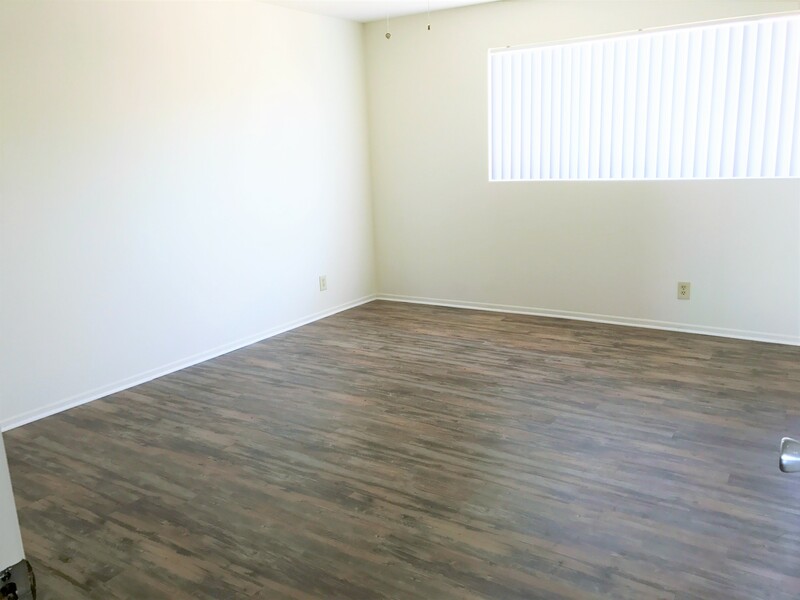 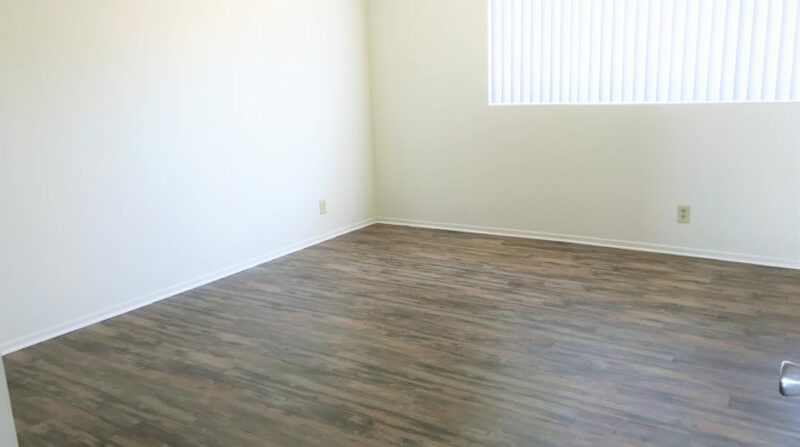 A great income property with low maintenance! 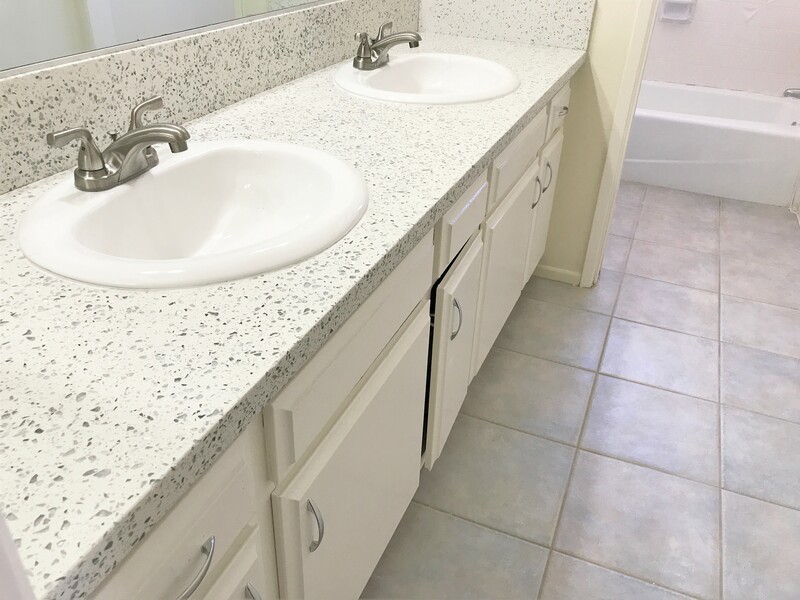 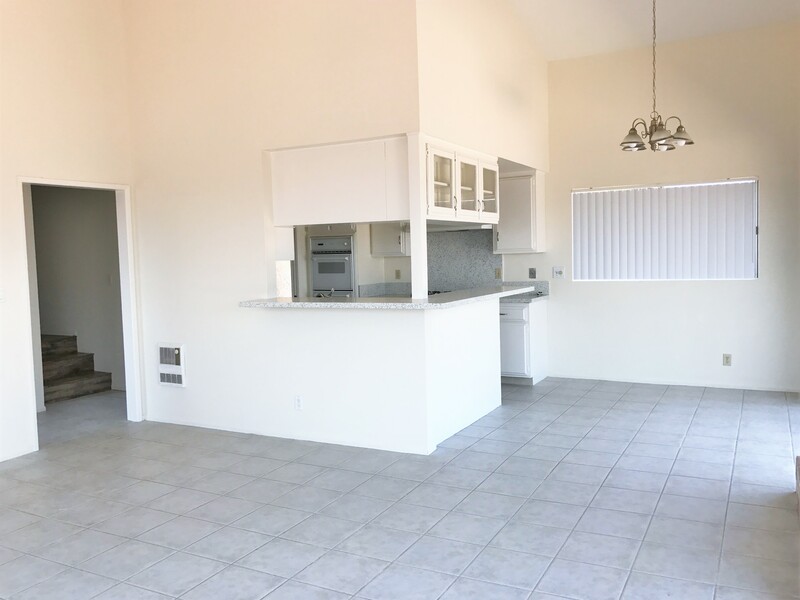 Units one and two feature 2 bedrooms and 2 bathrooms. 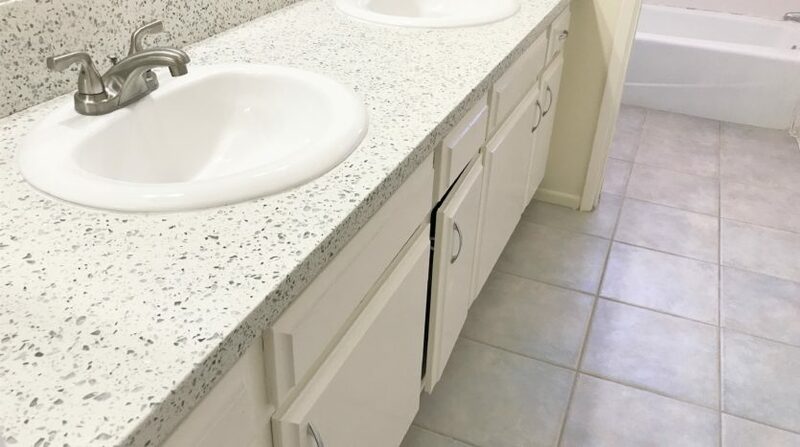 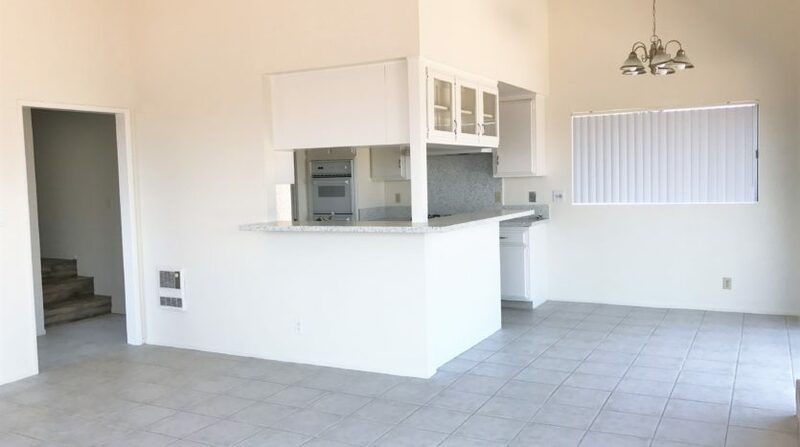 Unit three is a 1 bedroom, 1 bathroom unit. 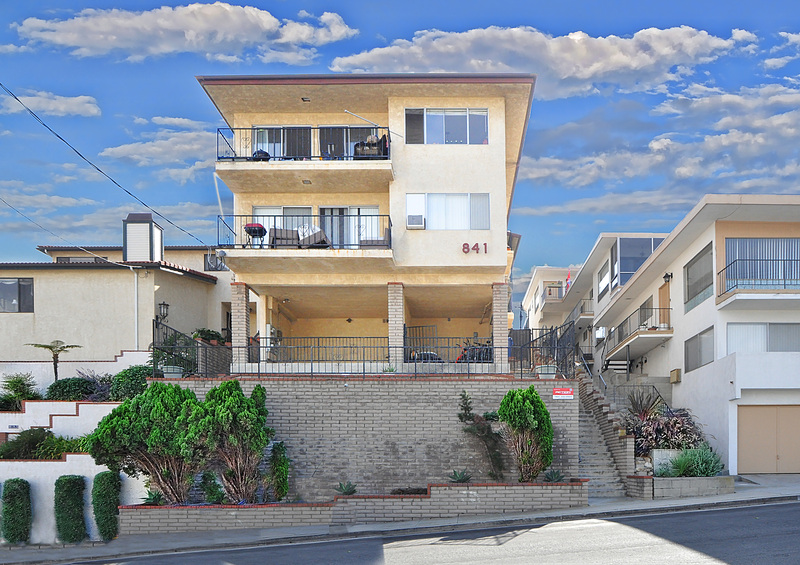 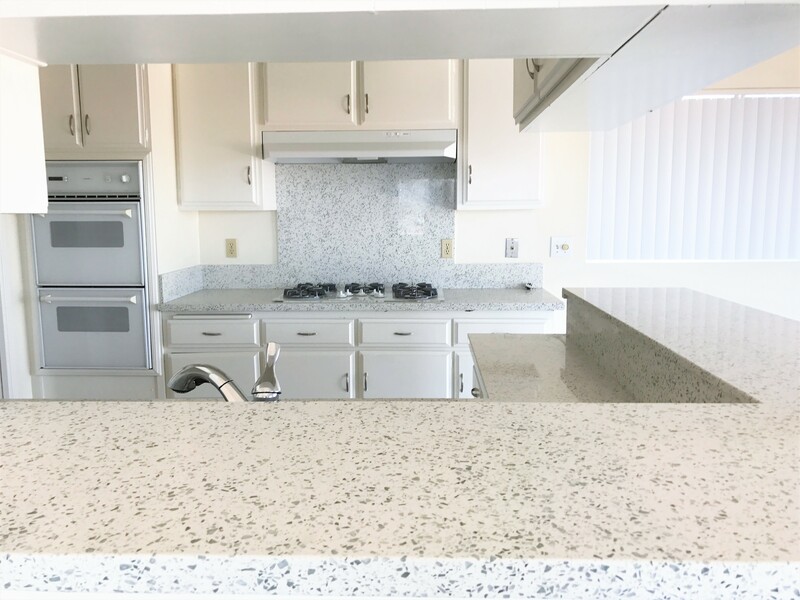 The penthouse has been upgraded featuring 3 bedrooms, 2 bathrooms, 1,700 sq. 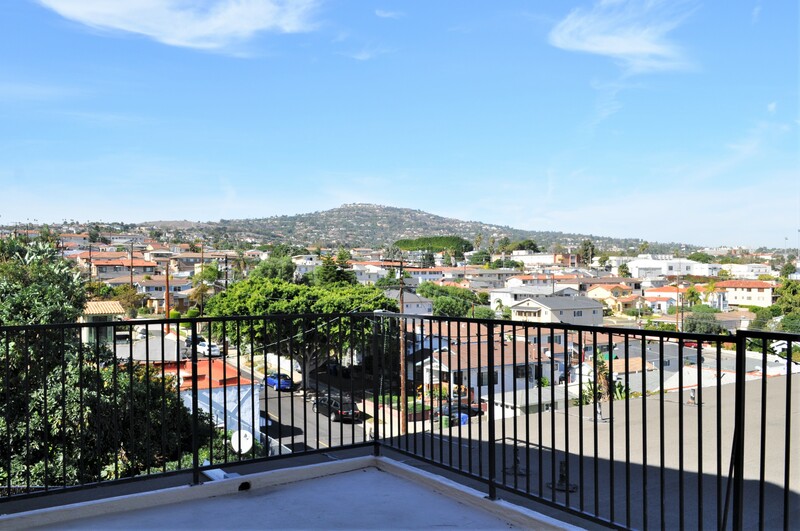 ft. and panoramic views. 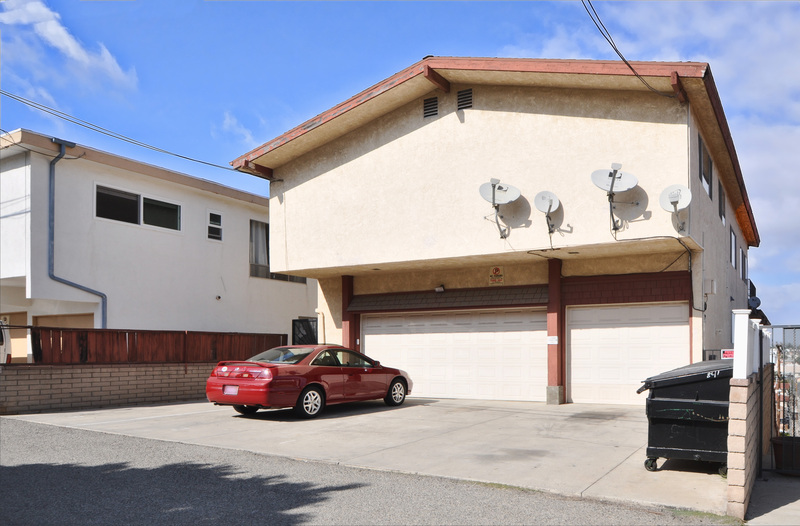 Two of the units have washer and dryer hookups, while the other two have access to coin-operated laundry in the garage. 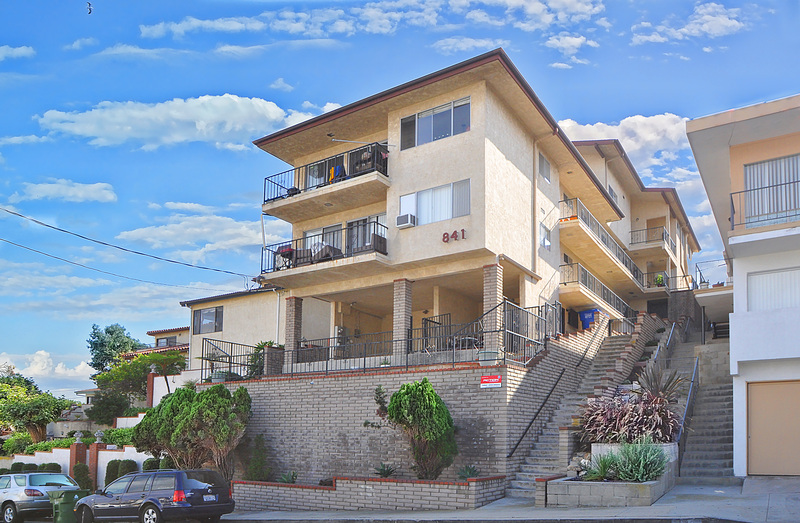 Outstanding location only a few miles from the beach!